We are thrilled to be listed as one of the top destination in South Australia for mini-vacations around Australia! Come have a taste in our new wine tasting rooms or stay with us! 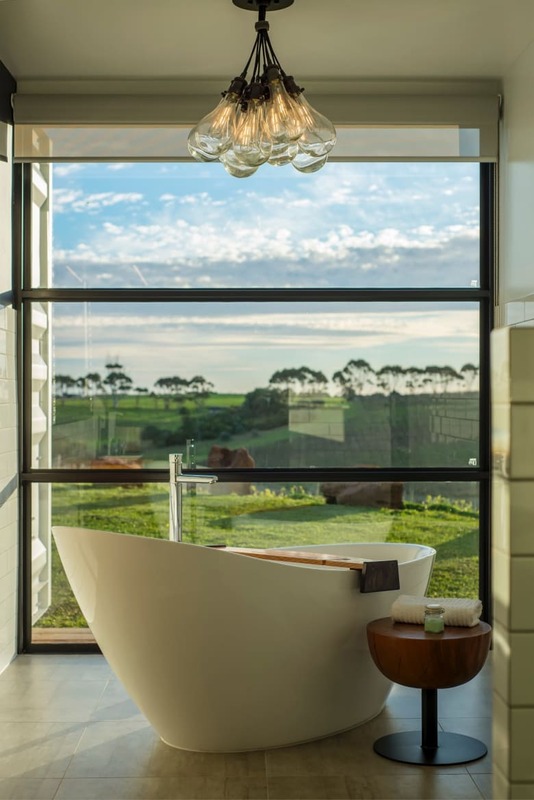 “THE LOCATION The property is an hour's drive from Adelaide Airport, in the heart of McLaren Vale. Dudley and Irina (and Daisy) are excited to announce that the Inkwell Wines Tasting Rooms and the luxury micro-Hotel California Road will open on 23 May 2018. 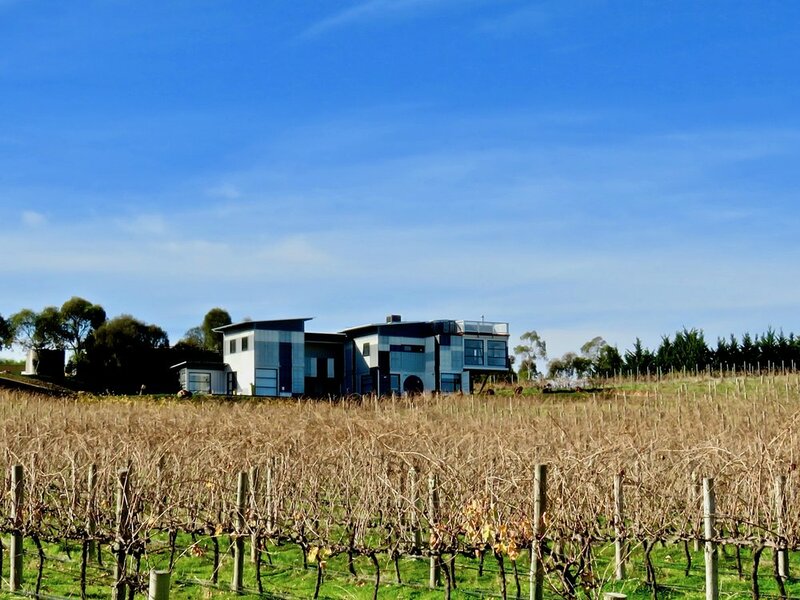 Built from 20 recycled shipping containers, the two story building with huge vineyard views from every room sets a new benchmark in sustainable wine tourism in Australia. The Inkwell tasting rooms have four different areas to enjoy - public and private areas both indoor and outdoor with multiple menus of wines to taste from as well as a rooftop observation deck with views from Mt. Lofty to the tip of the Fleurieu Peninsula. Located on a seperate and private lower level, the Hotel California Road has three large and luxurious king suites featuring soaking tubs with vineyard views, floating king beds, dual vanities and rain showers, minibars stocked with wine from Inkwell's organic vineyard and amazing HDTV and sound systems. Opening hours: Tasting Rooms Wednesday to Sunday 10am - 5pm, Hotel California Road open seven days a week. Book here. Forget the comeback of chardonnay or the rise of brosé, the biggest wine trend of the past 10 years has been around so called natural wine. 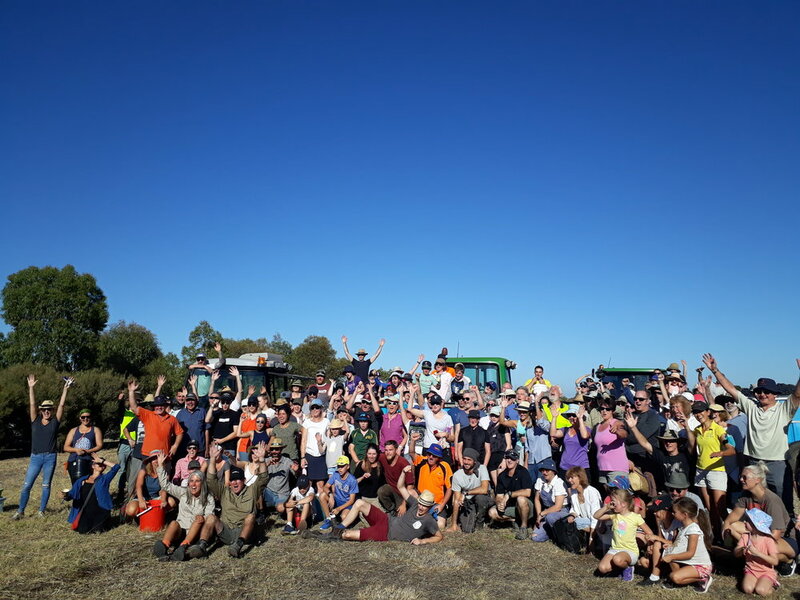 Although natural wine is a very small fraction of Australia's total wine production, conversations surrounding this new (but actually very old) frontier of wine are myriad in newspapers, bottle shops, restaurants, pubs and wine fairs around the country. And the noise is not dying. If anything, it is getting louder. Dr Irina Santiago-Brown: At my winery we make what a lot of what people call natural wine.However, we don't call ourselves natural winemakers. We simply make wine fermented with no commercial yeasts and we don't correct our wines with additives. I'm a bit conflicted with the label natural wine. I think wine is wine and you are either able or unable to make a good one. Dr Irina Santiago-Brown: Are all natural wines made from organic or biodynamic grapes? No, but they should be. Perhaps there should be, unfortunately, an industry standard for natural winemaking. Dr Irina-Santiago Brown: I'm not a fan of faulty wines in general, but I accept the idea that a lot of people, especially younger drinkers, start to drink these wines because they're more connected with sour tastes or because they're beer drinkers. And sometimes when pairing with food they can work beautifully. Making wine as naturally as possible matters. A lot. In a project on wild yeast genetics in wineries, the Australian Wine Research Institute recently identified an entirely different species of yeast finishing Inkwell's ferments than in most of the wine world. Not a different strain of saccharomyces cerevisiae (as might be anticipated), but a different species believed to be 300 to 700 million years older than typical wine and bread yeasts. The researchers seem as excited and curious as we are about this. Since this different species turned up in replicates of two different Inkwell Shiraz ferments, they are pretty certain it wasn't a sample or testing error. It probably isn't a coincidence that incredibly unique events like this happen in an environment where wine grapes are respectfully grown in a sustainable vineyard and fermented naturally on site without synthetic additions. Irina and I will be working closely with AWRI this coming vintage to learn more about what exactly is cooking in our kitchen. But, we may never know why. If you want to taste the difference for yourself, click here. Buy Dub Style No.1 Mataro here. Sommelier Samantha Payne suggests Dub Style No.1 Bubbly for first dates! No. 1 Bubbly is sold out for direct sales. 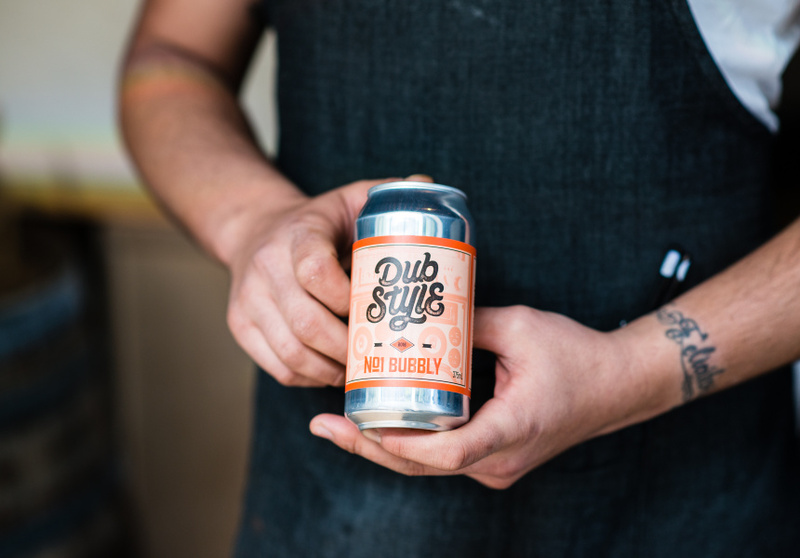 Click here to ensure you are informed Dub Style No.2 Bubbly is available (pre-release form). Available at fine restaurants and retailer in Sydney and Melbourne! Gary Walsh reviews 2014 Perfect Day Shiraz: "It's a beautiful wine"
"I have bottle #0034 of 2400 bottles. Feed animals in the zoo. No additions aside minimum effective SO2, with 50% new French oak (back label) or 50% new French oak (website). You made me forget myself. Inkwell and DubStyle Wines are proudly debuting our first extended skin contact white wine - DubStyle No.1 "Tangerine" Viognier - at the Game of Rhones events in Melbourne and Sydney this weekend (18 and 19 June, 2016). This project was encouraged by the amazing reviews we received from Philip White, Mike Bennie and other industry friends last year under the project code name "Laranja". 2016 DubStyle No.1 Viognier "Tangerine" is even more delicious than the 2015 project. Come visit and taste for yourself! 2014 Infidels Primitivo - 94 points from Mike Bennie! Check Mike Bennie's review on the latest issue of WBM! Join host, wine writer Mike Bennie, in a round table tasting and discussion exploring Italian grape varieties planted in McLaren Vale. It's a great opportunity to taste our Primitivo during Sea and Vines, June 13, Monday. Click here to know more and register.